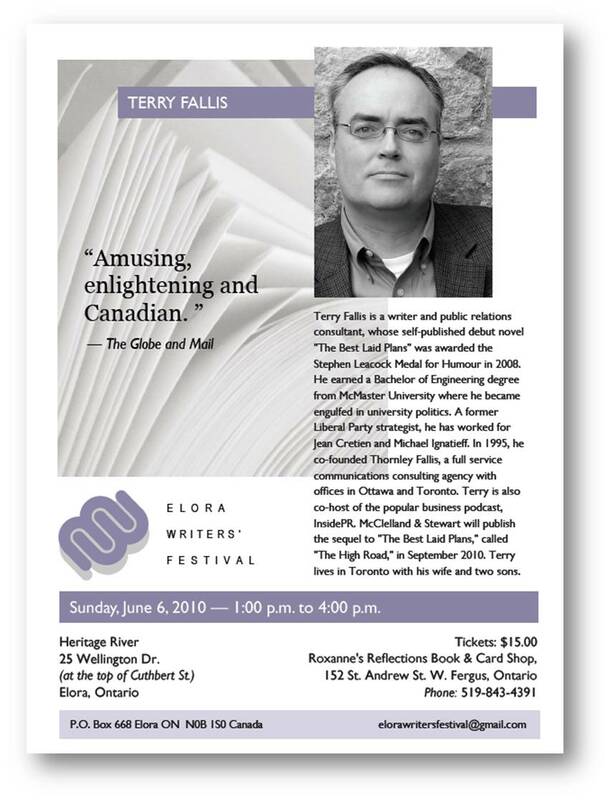 I’m really looking forward to participating in the Elora Writers’ Festival this coming Sunday, June 6 in the picturesque village of Elora, Ontario. 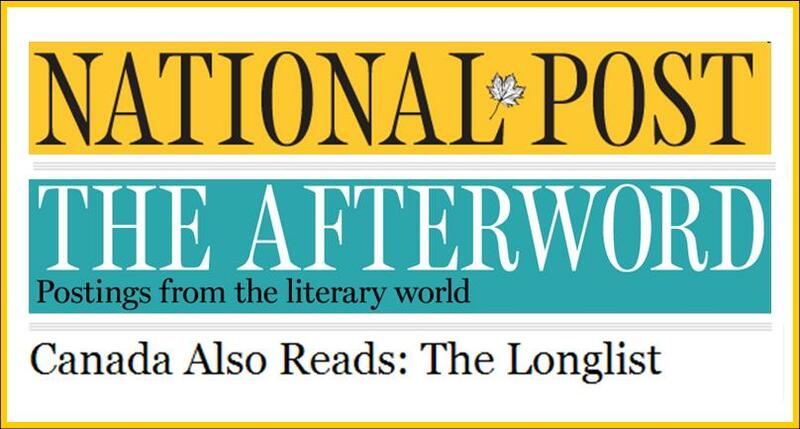 I’m humbled to be included among such a stellar constellation of Canadian writers. I’ll be one of six writers reading at the event. The others are this year’s Giller winner Linden MacIntyre, 1999 Giller winner Bonnie Burnard, Trillium Book Award winner Pasha Malla, Canlit stalwart Ray Robertson, and Barry Dempster who was nominated for a Governor General’s Award for his poetry. What an amazing lineup. Oh yes, and I’m there as well. This is shaping up to be a great event. What an honour it is to appear with such stellar writers. 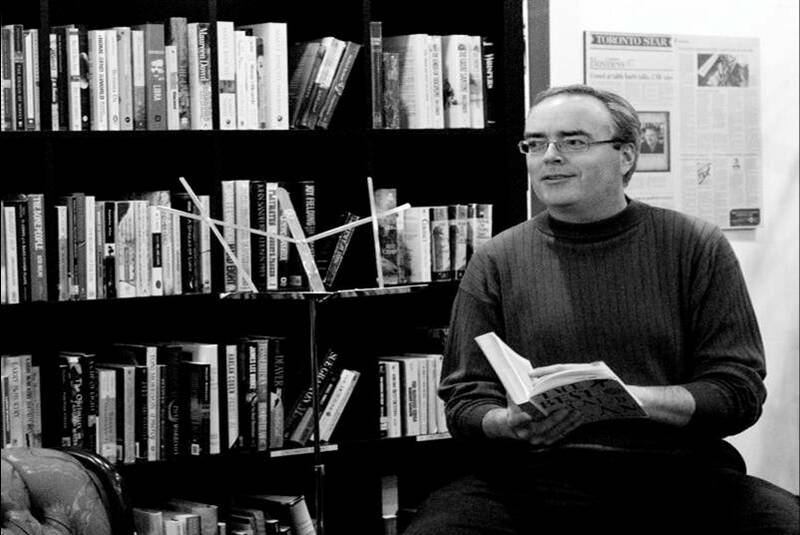 Getting to meet writers has been one of the many benefits of my little journey into the literary world. I’m really looking forward to this event. Elora is just a lovely town — extraordinarily picturesque — with a deep commitment to the arts. This one will fill up quickly, so if you have any interest in attending, you may want to book now. I’m already looking forward to this great event in early June. 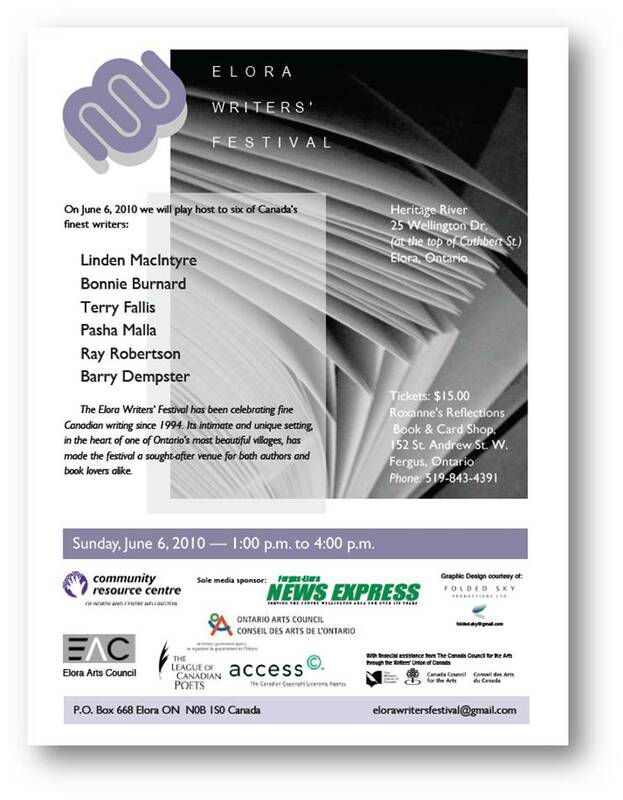 I’ve been invited to read at the Elora Writers’ Festival along with an amazing line-up of authors. I’m definitely punching above my weight class among these wonderful writers. 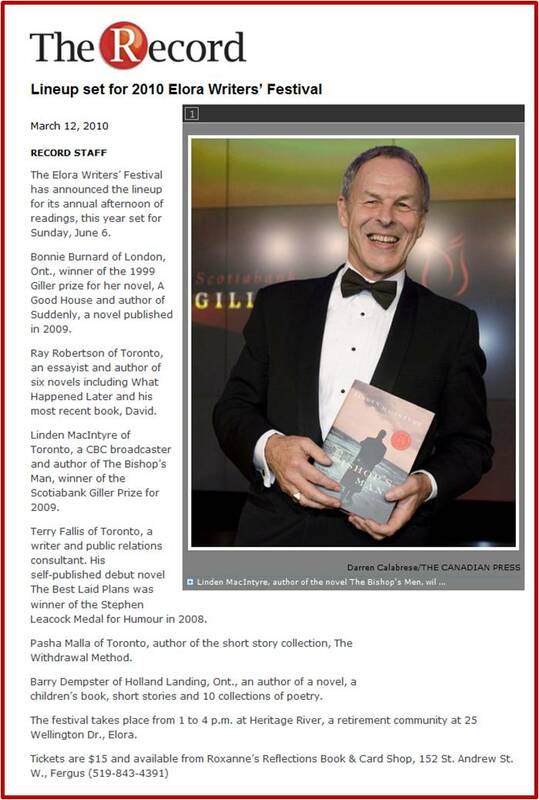 I’ll be on the program with this year’s Giller winner, Linden MacIntyre, 1999 Giller winner Bonnie Burnard, Ray Robertson, Pasha Malla, and poet Barry Dempster. I’ve really come to like doing these readings and I always enjoy spending time with, and learning from, other, more experienced writers. 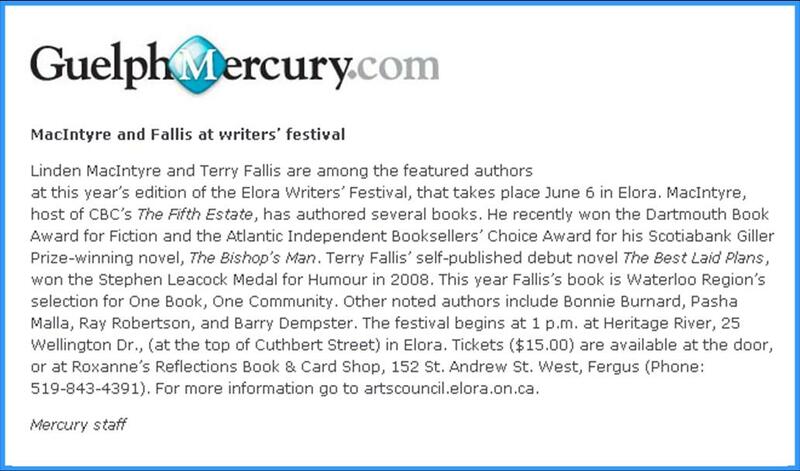 So why not make the short drive west of Toronto to the picturesque town of Elora and attend the festival on the afternoon of June 6th? 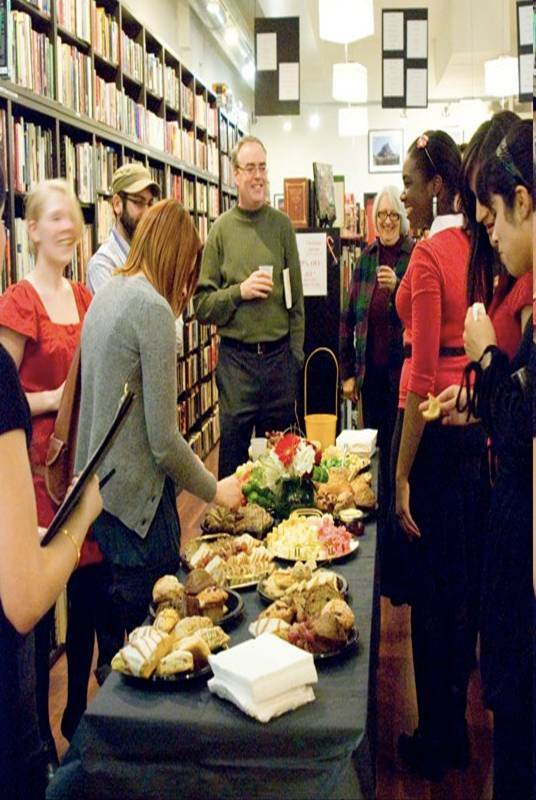 Elora has a long history of supporting the arts and I’m very pleased to have been invited. Here’s the article from the Waterloo Record announcing the this year’s line-up.